A “terrorist figure in Iran” had given direct orders in a form of Fatwa to kill Saudi judge Mohammed al-Jirani 48 hours after his kidnapping more than a year ago in Qatif Governorate, Asharq Al-Awsat has learned. Sources told the newspaper that the abductors were unable to hide Jirani for long. So, they resorted to the assistance of an Iranian cleric, who issued the fatwa for the judge’s murder. Under direct orders from Iran, the kidnapping cell pushed Jirani into a crater in a farm in an area called Salhiya in Awamiya, shot him twice in his chest and then buried him, the sources said. Spokesman for the Ministry of the Interior Major General Mansour al-Turki said in a press conference earlier this week that there is support from outside Saudi Arabia for terrorist militias, especially media support. Everyone is aware of Iran’s role in backing terrorist groups, he said. “Terrorism sponsors avoid leaving evidence of their involvement to not be condemned internationally however they form proxy groups to carry out terrorist acts that are supported and financed by them, like the Houthi militias in Yemen and Hezbollah in Lebanon,” Turki added. 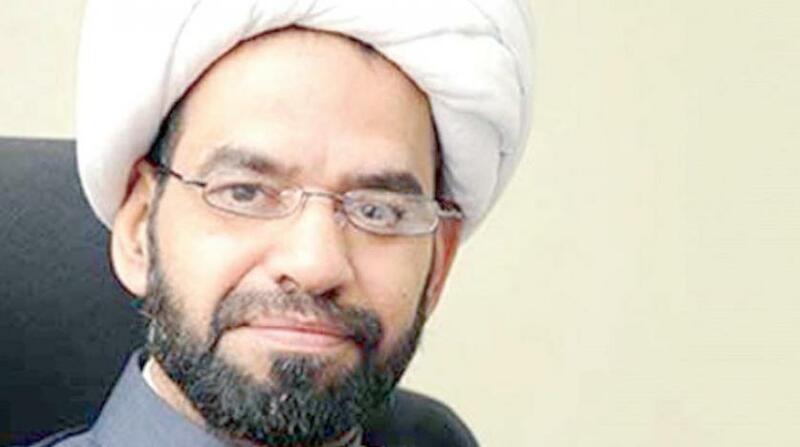 Jirani, a judge at the Department of Endowments and Inheritances, was kidnapped in December 2016 in front of his home in the town of Tarout in Qatif. Saudi security forces have killed one of the terrorists involved in the abduction and arrested his half-brother.